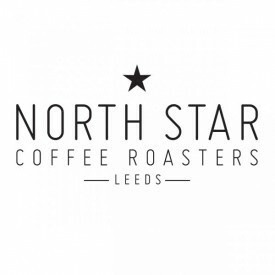 We are very proud to serve Leeds very first coffee roaster! We hope you agree that they make our best selling espresso martinis taste sublime! !